Playlists are incredible. ‘Life Is Incredible’ is out now. Listen here. Thanks to you guys ‘The Great Expanse’ is now officially GOLD. A huge thank you to everyone that’s bought it, streamed it or shared it. And hey, we’re bringing Nyassa with us on the Groovin the Moo tour because she’s on the album and she f**king rules. Show at Canberra Theatre Centre coming up soon. Buy tickets here. Greg Holden on the hook with the track produced by New Zealander Troy Samuela. household name for his music alone. 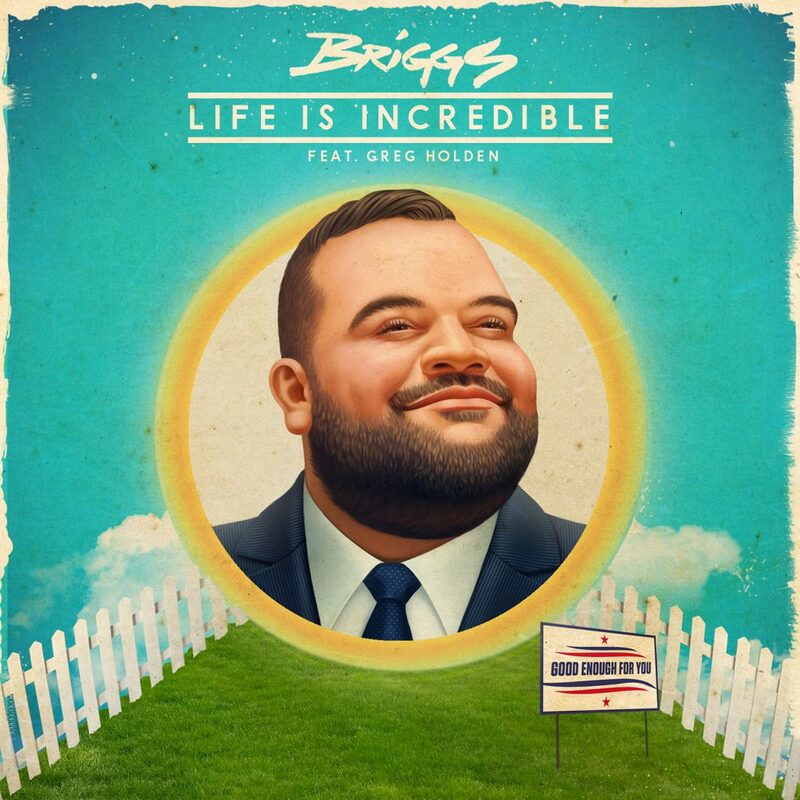 is lifted from forthcoming Album number four from Briggs due out late in 2019. Stay tuned for more details. 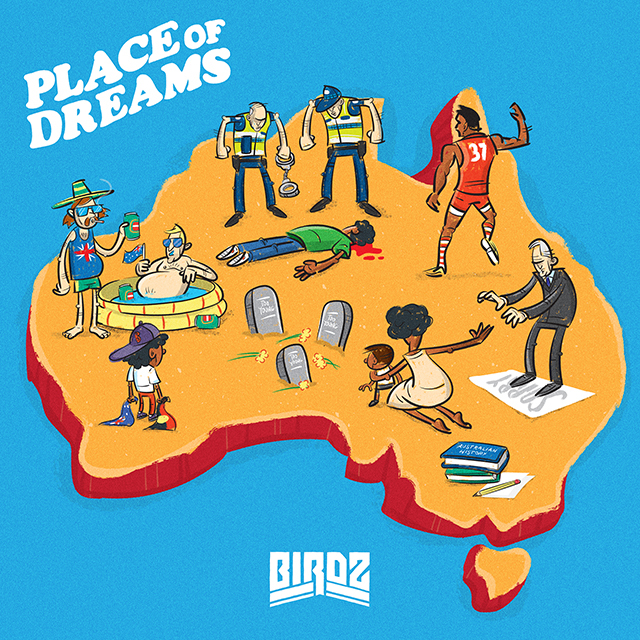 Melbourne based Birdz, Brisbane rapper Jesswar, and many more. New track with my bro Marksman Lloyd is now live on all platforms! The post OMPH – Drapht & Marksman Lloyd appeared first on Drapht. Half man, half machine: Macshane is a rap anomaly. 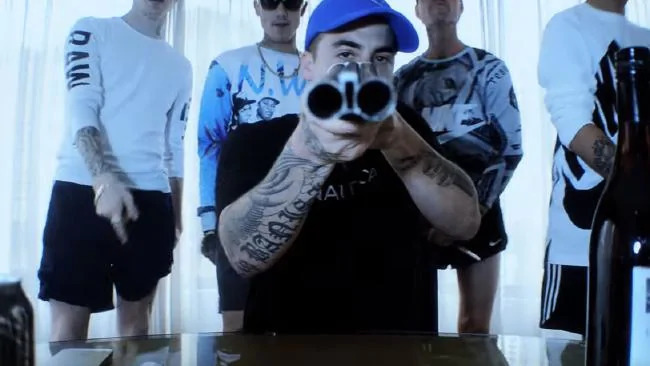 Born and bred in the Perth hills, he exploded onto the Perth music scene out of nowhere in 2015, and quickly rose to prominence as an MC and force not to be reckoned with. Now, he’s set to make his mark on 2019 with the release of his long-awaited debut EP, The Macshane EP. 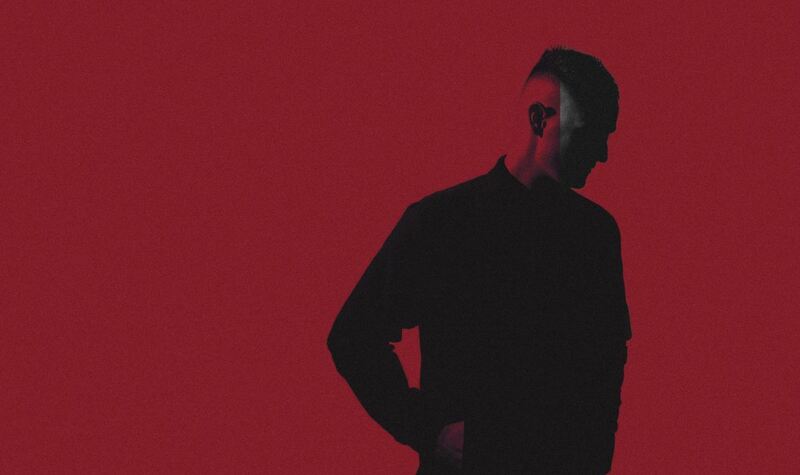 Straight off the back of his most recent single, ‘I Said’, which was described by Macshane as a “declaration of intent, a call to arms and an assertion of self in three minutes of fury,” Macshane is doubling down with the release of his long-awaited debut. Describing it as “nothing less than a journey from conception to writing and recording,” he went onto say he felt “lucky to finally tap a highly talented musical medium to unleash my thoughts, struggles and self realisations.” “I finally learnt to speak my mind and make music for myself as opposed to appeasing a trend or particular sound. Therefore I was unapologetic in dealing with themes such as self doubt, relationships, and ultimately the battle between who I think I am and what others think of me.” Solidifying his reputation as one of the country’s finest rappers, Macshane delivers a consistent body of work that isn’t afraid to dig deep into his own mind as well as society at large. 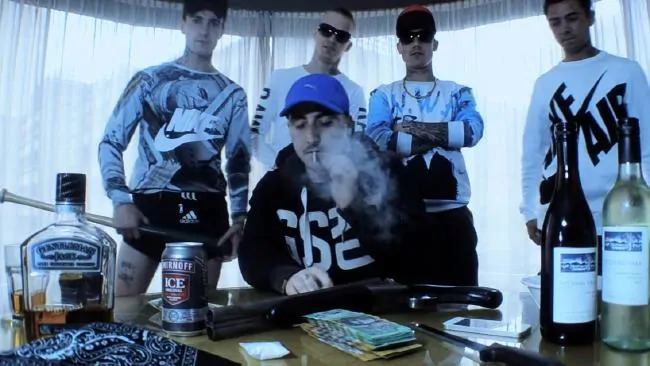 Not shying away from trying new things and subverting preconceived notions of rap and hip hop in Australia, Macshane lays it all out on the table across seven tracks that each showcase a different element of his artistic identity. With four singles already out in the world and three previously unheard new tracks, The Macshane EP highlights a rapper truly stepping into his own as an artist, and serves as not only the end of one chapter but the start of another – this really is just the beginning for Macshane. The Macshane EP is out April 12th.